Macko Construction has served the homeowners of Dare and Currituck Counties for over 20 years providing the very best in deck building. With a business philosophy based on honesty and integrity, what this means for you is that you can have confidence knowing that we will be here in the future to stand behind the work we have done. 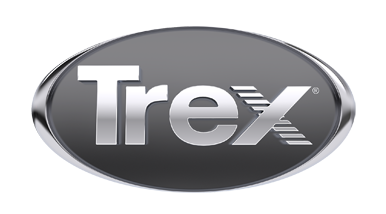 For your next Trex Deck, give us a call today.